Civilizational progress is the process of substituting liberty for power. Every great positive social change in human history – the abolition of slavery, feudalism, absolutism, mercantilism, “real” socialism, legally sanctioned racial and gender discrimination, etc. – took place not as a result of benevolent use of power, but as a result of its weakening and delegitimizing. 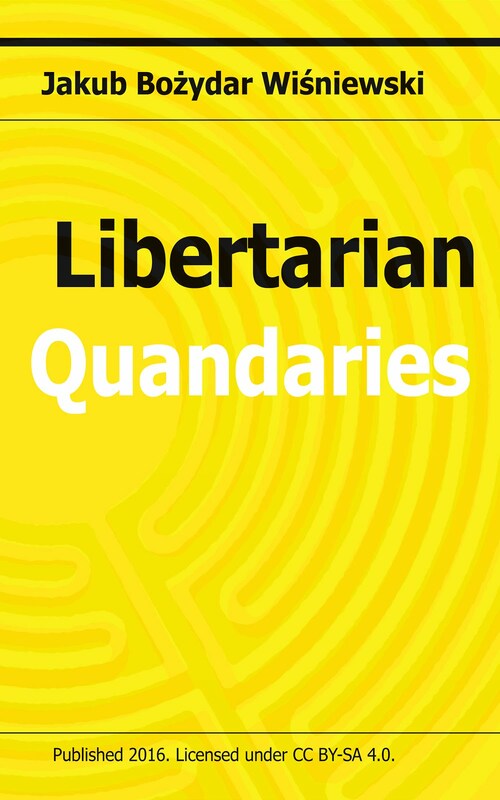 Libertarianism is the intellectual and moral encouragement to take this abolitionary process to its logical conclusion – that is, to the realization that the phenomenon of political power is not and cannot be not only a desirable good, but even a necessary evil, and that its continuing existence is solely the result of insufficient organizational ability and moral awareness of the sum total of peaceful individuals, as well as of their excessive susceptibility to tribal atavisms and rationalizations of evil. 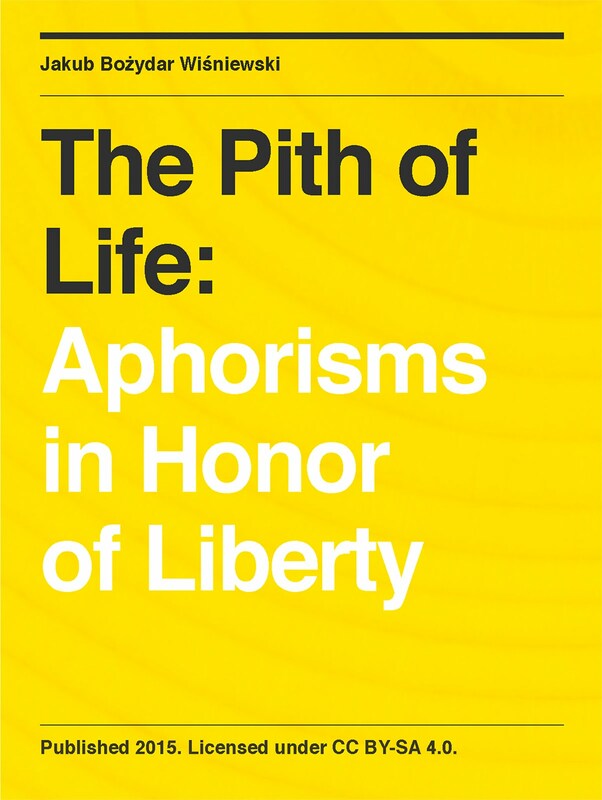 Just as previous ideas that initiated the greatest positive social changes – ideas such as classical liberalism, abolitionism, and rationalism – libertarianism is not an encouragement to build any sort of utopia, but to be consistent and intransigent in opposing the eternally dystopian elements of social reality, the most destructive of which has always been the desire to rule over others. 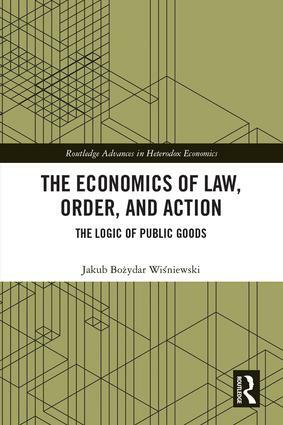 And just as in the case of those previous ideas, both the utilitarian and the moral considerations – that is, both economics and ethics – suggest that the humble but unprecedented goals of libertarianism can and should be attained.